Keith's Towing provides services in towing and emergency vehicle maintenance. 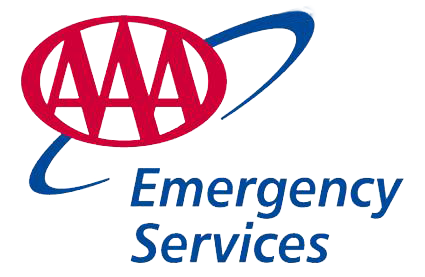 All their drivers are AAA approved and have an average response time of 20 minutes. We tow anything, anywhere, anytime. Ask for the PINK TOW TRUCK! Ask for the “PINK TRUCK” and a portion of every tow will be donated to breast cancer awareness. Special thanks to Scott Welch and Signsations for the vehicle wrap! At Keith's Towing we have an average response time of less than 20 minutes. All of our drivers are CHP Certified and AAA approved in towing and recovery. We know what it takes to tow your Peterbuilt, Kenworth, International or Freightliner. We have the equipment to take care of all your heavy duty recovery and towing needs. Keith’s Towing has the equipment to go any where at anytime. Stuck in the mud? Snow? Over a hill? We have what you need to get back on the road and in action. Keith's Towing NOW has 2 locations to better serve you! Redding and NOW Mt. Shasta. You can call us today for your towing and heavy duty towing needs in the Mt. Shasta/ Weed/ Yreka area. We also transfer/shift loads at the Dunsmuir/Mt. Shasta scales and Cottonwood scales. Keith's Towing has been serving Redding and the Northstate since 1974. We are a family owned and operated business with over 37 years of experience! We provide damage free towing at a reasonable price. We have what it takes for your heavy duty towing and recovery needs! Keith's Towing proudly accepts MasterCard, American Express, Discover, Visa, cash, and checks for your convenience. We also bill State Farm!